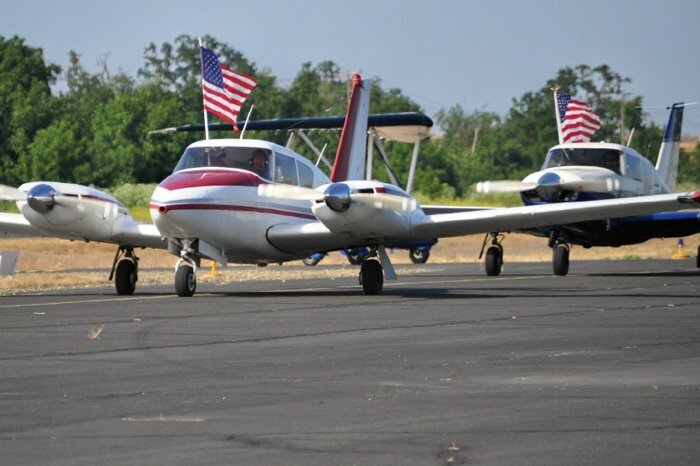 Rancho Murieta Airport, Inc. – Rancho Murieta Airport, Inc.
Rancho Murieta Airport has been a part of the Rancho Murieta community for over 50 years. We continually expand our operations and add services for our valued customers, please check out our various facilities and amenities offered for your recreational and storage needs. Storing with Rancho Murieta Airport is easy and convenient. 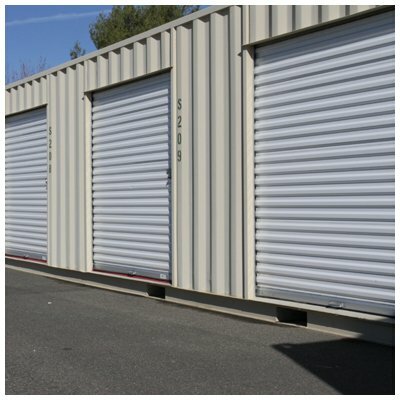 All of our units are drive-up, and with four sizes to choose from we are sure to meet your storage needs. Outdoor, uncovered storage for all vehicle types. We offer 50-foot wide drive aisle to make parking stress-free and have many on-site amenities including a dump station, water & propane. 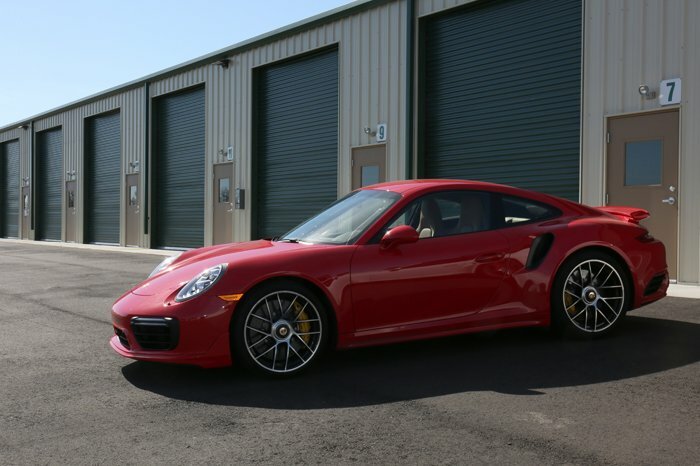 These unique units allow for countless personal uses, from indoor vehicle storage to personal hobby spaces. Three sizes to choose from! We have the perfect spot for your plane, whether it be a large corporate hangar, a shared community hangar, our popular T-hangars or an outdoor tie-down space. Our RV customers particularly love this valuable service available on-site, saving you the time of making a second stop before getting out on the road. Self Service JetA and 100 LL are available for purchase via credit card for pilots coming to visit the area, be sure to check out the Flight Services page for other fees at Rancho Murieta Airport. Store Company files, vehicles or inventory. 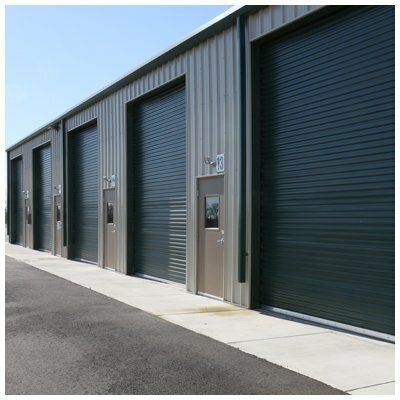 Cost per square foot is much lower than traditional commercial real estate, making our storage a great value for your company or personal needs. Gate Hours – Daily – 6:00 a.m. to 7:00 p.m. Our Storage yard is secured behind a razor-wired topped fence. Individually assigned codes are required for entry and exit. Entry and exit are monitored by video surveillance and entry/exit logs. We strive to be a full-service facility and value your time and business, please contact us with any questions you may have regarding any service provided at our location.